Trump announced last year that he was banning transgender people from serving in the U.S. military. 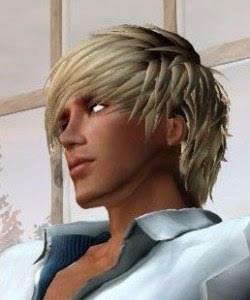 However, courts have since blocked his ban and have allowed transgender people to enlist starting Jan. 1. Democratic Rep. Joe Kennedy III (Mass.) has invited Staff Sergeant Patricia King, a transgender soldier, as his guest to President Trump’s first State of the Union in protest of Trump’s attempt to ban transgender Americans from serving in the military. Staff Sgt. King, who has been deployed to Afghanistan three times, realized she was a transgender woman at the end of her last deployment in 2013 and soon came out to her family. She was the first service member to have her gender reassignment surgery paid for by the military. 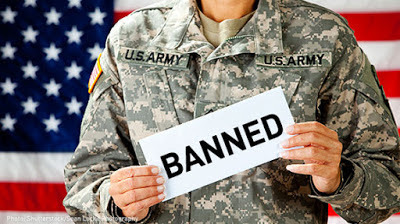 “There are much easier ways to get surgery covered than enlisting in the military, facing the possibility of deployment, and dealing with the stigma of being a transgender service member,” she said. Kennedy, who will deliver the Democratic Party’s response to Trump’s SOTU address, invited King to remind the president of transgender troops’ dedication to the U.S.
“I want her to be there as a real person, and the face of an inhumane policy,” said Kennedy, who is also the chairman of the Transgender Equality Task Force in Congress. “We will fight back against a Justice and an Education Department that turns a blind eye to discrimination in our schools,” he said, referencing the Trump’s recent rollback of protections for transgender students in schools. “We’ll fight back against a health care system that treats transgender Americans as second-class citizens. We’ll fight back against our own colleagues, members of Congress that try to undermine religious liberty in this country by using it to support state-sanctioned discrimination,” the congressman continued. “And we’ll fight back against a scourge of hate-based and hate-inspired violence that plagues the transgender community every single day, particularly transgender women of color”, he added. Good for you Joe! I hate Trump so I won't be watching the Babbling Fool rant on and on! By Jack Ross: That's very commendable. 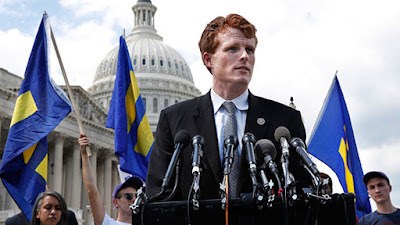 Young Congressman Joe Kennedy (Robert Kennedy's grandson) did a very good job with the Democratic Response to Trump's State of the Union Speech on National Television. He is 37 and a Congressman from Massachusetts. He also spoke excellent Spanish for a bit during his speech. Trump's speech was racist and he told Latinos they are welcome here.